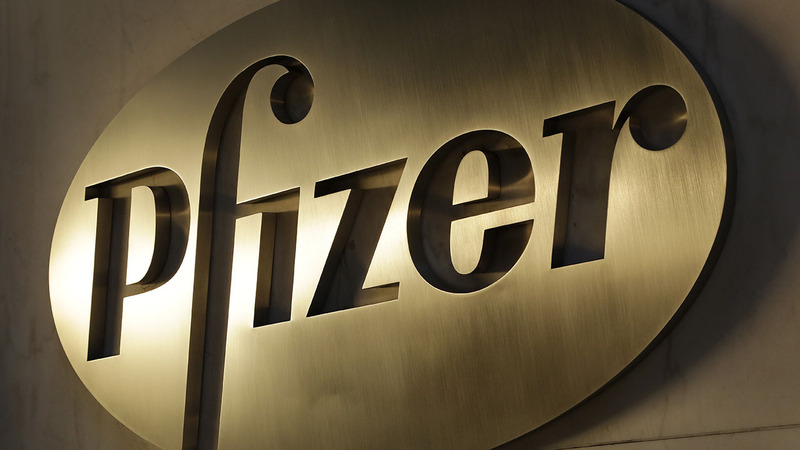 NEW YORK -- The biggest U.S.-based drugmaker, Pfizer Inc., will stay put thanks to aggressive new Treasury Department rules that succeeded in blocking Pfizer from acquiring rival Allergan and moving to Ireland - at least on paper - to reduce its tax bill. As analysts and investors had expected, the two companies called off the record $160 billion merger early Wednesday "by mutual agreement." Pfizer cited Treasury's new regulations, issued late Monday, to make such "tax inversions" less lucrative. The merger would have moved Pfizer's address - but not its operations or headquarters - to Ireland, where it would pay far less in corporate taxes. Pfizer Inc., based in New York, has agreed to pay Dublin-based Allergan PLC $150 million for reimbursement of expenses. Now the two drugmakers will focus on other strategies to boost profits and sales quickly, with Pfizer saying it will decide by year's end whether to separate its global established products business, which sells older, mostly off-patent drugs. Pfizer has endured years of relentless pressure from analysts and others to break up the company so growth and profits could accelerate. "We remain focused on continuing to enhance the value of our innovative and established businesses," Pfizer CEO Ian Read said in a statement. Allergan's CEO, Brent Saunders, said in a statement that his company is "disappointed that the Pfizer transaction" won't happen, adding that "Allergan is poised to deliver strong, sustainable growth."